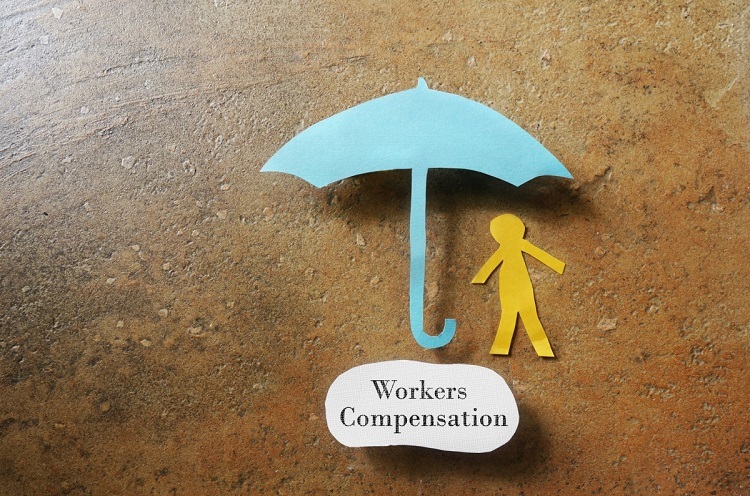 Finding a respected California workers’ compensation defense lawyer may seem challenging. Contact experienced worker comp attorney from our law firm at 310-216-7778. We defend uninsured employers. We wrote the book on it. 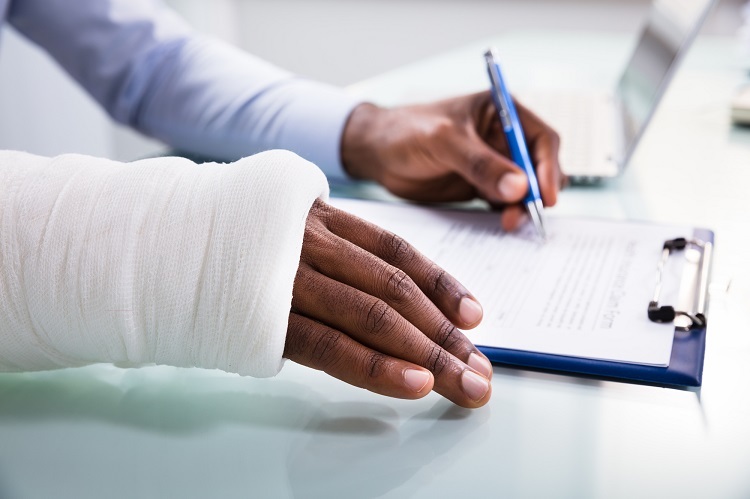 At the law firm of Sacks & Zolonz, LLP, all of the attorneys are workers’ compensation lawyers specializing in defending uninsured and self-insured employers. Our leading workers’ compensation defense firm in Southern California has earned a very strong reputation in the legal community for excellence in the provision of legal services. The firm provides assertive representation for insurance companies and employers in all aspects of workers’ compensation and related matters. As certified workers’ compensation specialists, the lawyers have learned how to move cases through the system quickly while vigorously representing employers’ interests in the court. Sacks & Zolonz, LLP, has more than 40 years of experience representing employers. Contact our firm. For a consultation with a dedicated California workers' compensation defense lawyer at Sacks & Zolonz, LLP, call 310-216-7778 or contact the firm online. Prior to any alleged injury or accident, we also counsel employers on ways to stay compliant with the ever-evolving California workers’ compensation laws. California employers benefit from our extensive experience and strong credentials when dealing with employee workers’ compensation fraud, as well as allegations of employer workers’ compensation fraud. Finding a respected California workers’ compensation defense lawyer may seem challenging from the client’s perspective. When an employer needs a defense attorney for workers’ compensation issues and disability claims, the employer wants a lawyer who has knowledge of the law and an understanding of the workers’ compensation system. A strong and steadfast defense can make the difference in the outcome. The experience, integrity, and ability to obtain the best results by Sacks & Zolonz, LLP, has earned the firm’s attorneys the respect of clients, colleagues, and opponents alike. Sacks & Zolonz, LLP, is pre-eminent in the defense of employers, workers’ compensation insurers and self-insurance administrators.